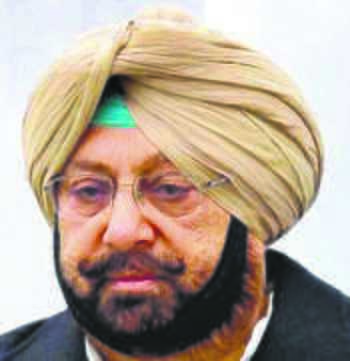 Chief Minister Capt Amarinder Singh’s persistent efforts to resolve the pending Rs 31,000-crore food legacy issue on Monday bore fruit with the 15th Finance Commission setting up a committee to examine and sort out the matter. Commission chairman NK Singh, who had during a recent meeting with the state government conceded the gravity of the issue, today approved issuance of the notification for the constitution of the committee, an official spokesperson said. The CM is hopeful that this would resolve the issue related to the legacy debt of Rs 30,584 crore, which was threatening to cascade into a major fiscal crisis for the state. The committee, to be led by member, 15th Finance Commission, and member, NITI Aayog, Ramesh Chand, has been asked to submit its report within six weeks.